When you need full removals done properly, you really needn’t look further than our amazing offers. We’ll conduct the entire operation from start to finish with absolute expertise that you won’t find elsewhere. We help smooth the job, and make it as easy and relaxing for you as it should be. You need a removal company who doesn’t cut any corners, and we’re exactly that at Handy Services. With great moving vans, fantastic employees, indispensable packing supplies and approaches you’ll love, nowhere else will you find such an encompassing total package. Call right now to receive the best advice on the market, and get your own booking made straight away, through 020 3793 4888! We provide a total satisfaction guarantee in all of our work. We’re certain we’ll adore what we can do for you. See results overnight by bringing in our emergency movers, if you need it doing in a hurry! Simply the finest office removals in your region, so you know we’re just as good for your workplace as your home! Unbelievable budget prices that anyone can afford. No matter what your income, we can help get you on your feet in no time! Fully trained staff and professionals who know all the best industry methods and techniques available. 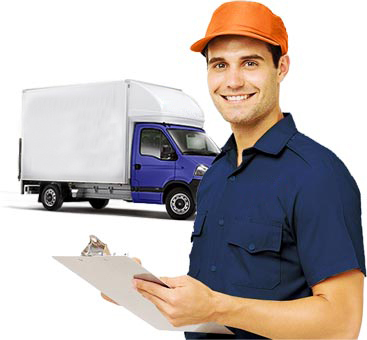 Taking care of every aspect of removal services, from transport down to packaging materials. Let us attend to every detail! You won’t find another removal company out there who cares for the eco-system like we do. In absolutely every job we undertake, we make green approaches a priority. 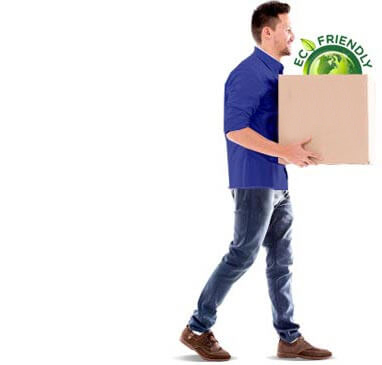 We’ve been helping customers to reduce their carbon footprint for years, so let us prove to you that full removals doesn’t have to be a drag on the environment. One of the key ways we uphold these concerns is to dispose of everything in the most appropriate way, and recycle at every possible turn. This can have a big effect, and we always aim to make whatever difference we can. Our moving company can give you this peace of mind where others can’t. It can be very tough to go ahead with making such a move alone. The logistics of the operation can easily pile on top of you, and it’s easy to neglect the little things that could make all the difference in ending your day comfortably. We excel in making sure nothing slips through the net when our removal services are at work. 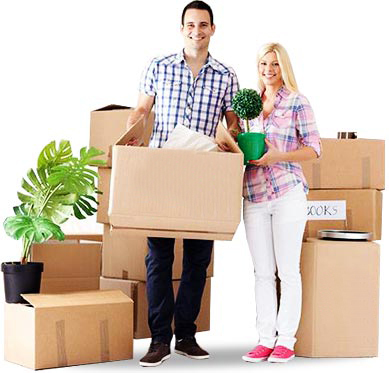 Only that way will you be left with your property completely intact and ready to go in your new place. Can you imagine having to pick up the bill for unaccomplished movers leaving you with damaged possessions? We get the job done right the first time – every time, no matter what you may need. If you choose to use us, we’ll guide you through each individual step of the process with expert ease. We’ll prove to you in no time how much simpler we make full removals, and you’ll soon see why so many customers flock to Handy Services for assistance. We’ll step into your house removals with professional confidence, getting the wheels turning quicker than you thought was possible. We’re also unbeatable at office removals, so don’t let your workplace fall victim to the work of lesser companies. We never let down our clients, and are always ready to listen to your requirements at every stage. 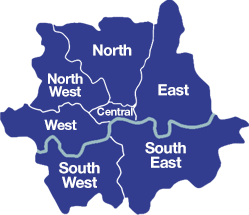 Call 020 3793 4888 for a free consultation that will really get you started!